Greetings from Thrive Labs team! After the satisfactory outcomes of Thrive Tracker beta testing, we announce the official Affiliate Portal Release 1.1. 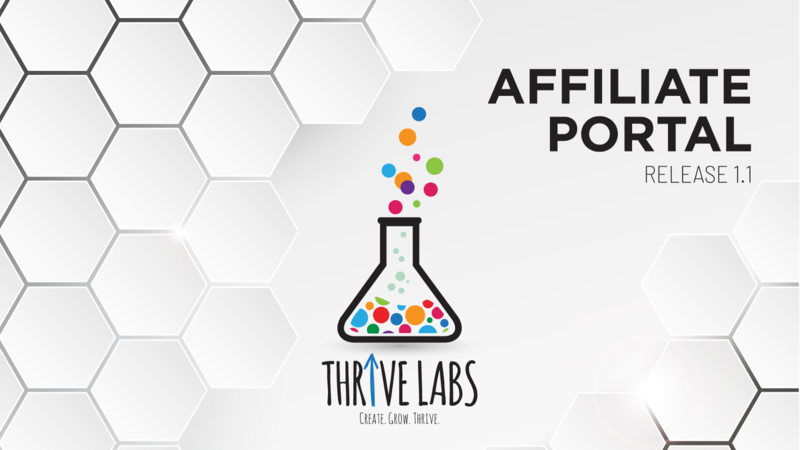 Now you can register at affiliate.thrivelabs.io as publisher or advertiser and start to generate revenue ! In next weeks we’ll keep to implement new features, and we’ll set up a demo account for those who want to check the portal without registration. Next step, we are finalizing the release of another product. Stay tuned !